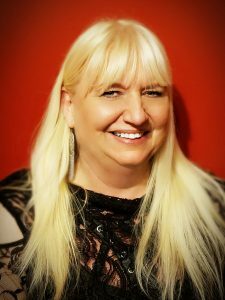 Sheree began her career in the mid-80s in her native country of England where she worked in retail and corporate travel. As an avid traveler herself, she has been to such wonderful places as the Great Wall of China, The Temples in Bangkok and marveled at the beauty of Tahiti and the Maldives. One of her unforgettable journeys was on a safari in Kenya. Today as a resident of the U.S., she has traveled with her family to the Grand Canyon, Mount Rushmore, Yellowstone National Park and the Salt Flats of Utah, down to beautiful Florida to the glorious beaches, the Everglades and of course Orlando to Disney®, Universal Studios® and Sea World® to name a few. Sheree and her family have been on many cruises with various cruise lines, giving her a wealth of knowledge with the cruise experience. During her career she has gone from making bookings by phone to using the modern technology we have today. Sheree recalls the Pan Am Flight 103 at Lockerbie, and the subsequent issues affecting travelers to certain destinations. Sheree’s objective for the travel industry is to make sure all of her clients receive the vacation they are looking for. Vacations that will make lasting memories. With the skilled staff at Holiday Planners and the wealth of combined knowledge and experience they possess, you can expect nothing but the best in world travel. 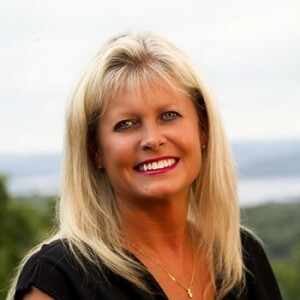 Stevie Plumb is the Marketing Director for Holiday Planners, LLC. She was born and raised in Huntingdon, England before moving to the USA in 1988. Stevie started her career out in retail, working her way up to management. She worked retail for over 30 years with 28 years of Management experience. After working retail for a long period of time decided on a career change and started with Holiday Planners. 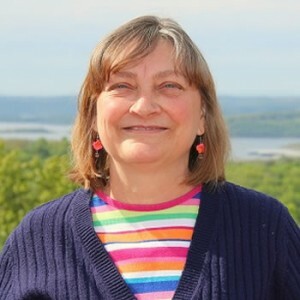 As well as being the Marketing Director, she also works in our website division promoting and editing on holidayplanners.com. 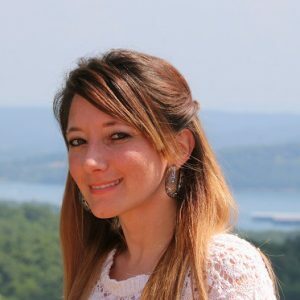 Stevie found her home in Missouri and fell in love with Table Rock Lake. Outside of work she is involved in the community and volunteers her time for the local Fire Department’s Auxiliary. Stevie is married and has a son and daughter which are twins. Stevie loves to travel, go out on the lake and spend time with her family. Brittney Foust grew up in the Forsyth/Branson area. She currently lives in Galena with her husband and three dogs. She enjoys spending time with family, hiking, watching movies and photography. Brittney’s past employment was in the banking industry. Brittney loves to travel and has visited parts of the United States, Europe and Mexico. Her passion for travel is just beginning as she looks forward to her next vacations. While checking locations off her list; she plans to help others with the trip of their dreams. Peggy grew up traveling and living in many different locations. She was an Army Brat and very proud of it. Born in Darmsheim, Germany, she lived in 12 different states and lived in Germany three times for a total of 11 years. Her favorite places to live were Germany, Hawaii and Grand Canyon, Arizona. She now resides in Reeds Spring, Missouri. The move to Missouri was driven by the desire to be closer to her parents and brother. Outside of work Peggy enjoys traveling and spending time with her family. Peggy’s other passion is for music and dancing. She loves going to concerts and out dancing with her friends. Peggy has had a diversified employment history, of which 15 years was in the travel industry. She recently left retail management to follow her passion for travel and joined Holiday Planners. She feels very fortunate to have had the opportunity to travel and make wonderful memories. Peggy wants to help her clients make their travel dreams come true and create experiences that will be lasting memories for them. 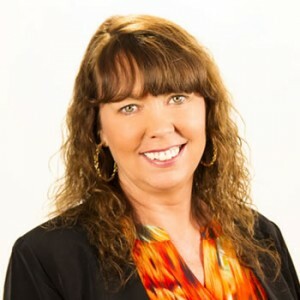 Terri began her travel career in 1985 after attending O’Hara Travel College in Springfield, MO. She spent the first 15 years working in a brick and mortar agency selling both leisure and corporate travel. She continued her studies and earned a Certified Travel Counselor degree in 1993. After the fateful day of Sept 11, 2001 she left the leisure travel business and became the in house Travel Department Coordinator for O’Reilly Auto. In 2003, she had the opportunity to move to Maui, Hawaii where she held a position selling Hawaii exclusively. She returned to Springfield in 2011 and joined Holiday Planners to further develop their group business.